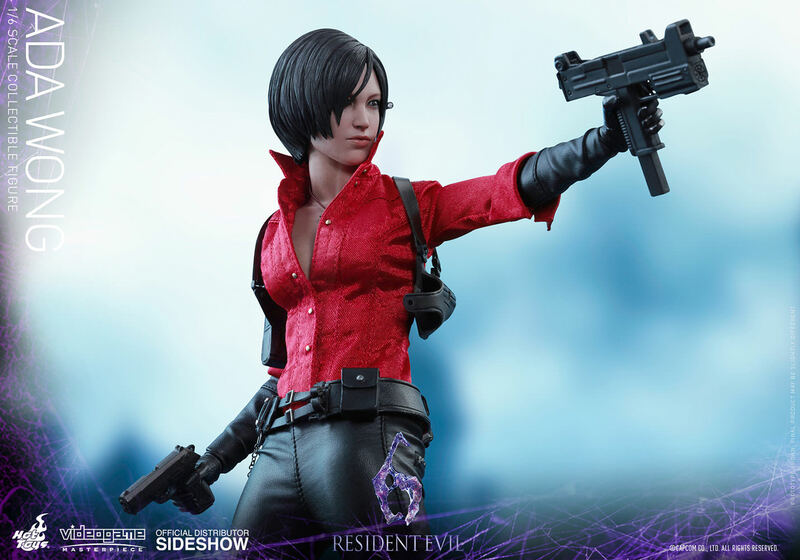 2016 marks the 20th Anniversary of the iconic survival horror game Resident Evil loved by gamers, and as part of the celebration, Capcom has released Resident Evil 6 on the latest generation game consoles. 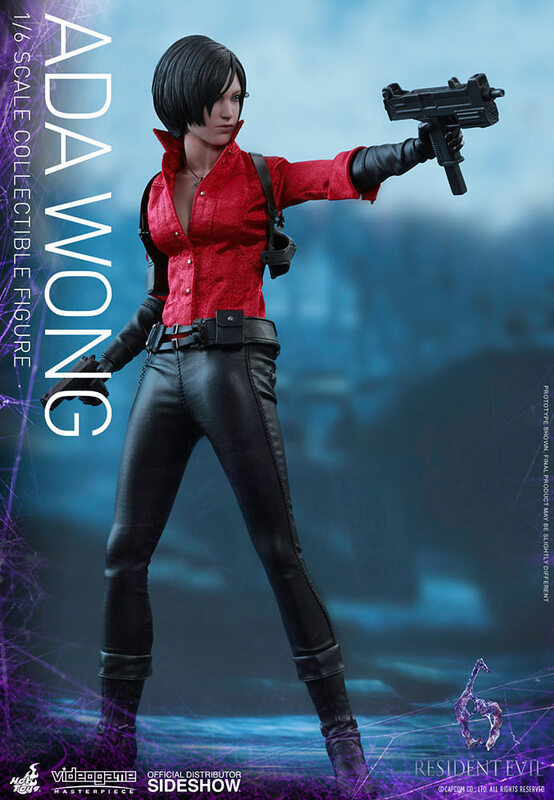 To further expand Hot Toys’ Videogame Masterpiece Series and celebrate the Resident Evil 20th Anniversary, Sideshow and Hot Toys are delighted to officially present the sixth scale collectible figure of the game’s popular female character – Ada Wong! 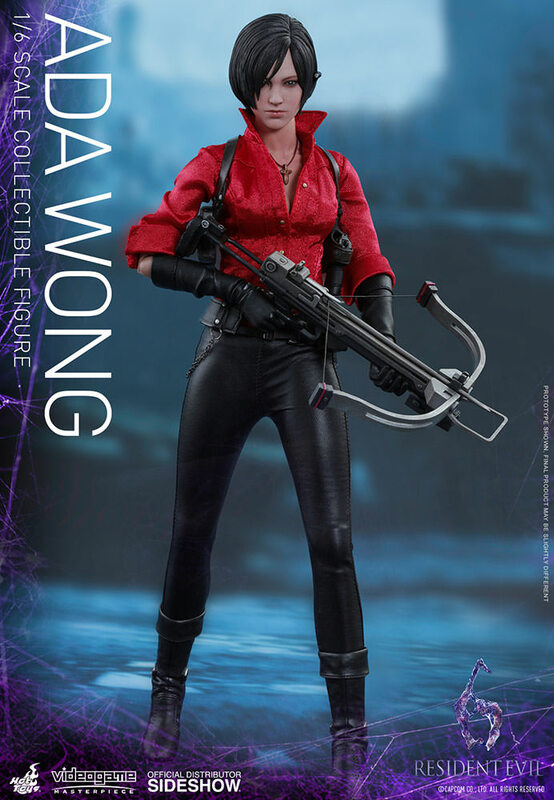 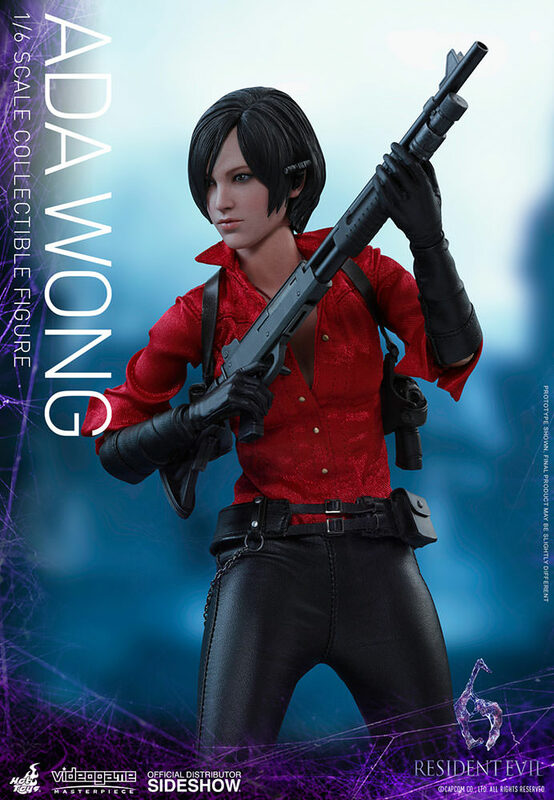 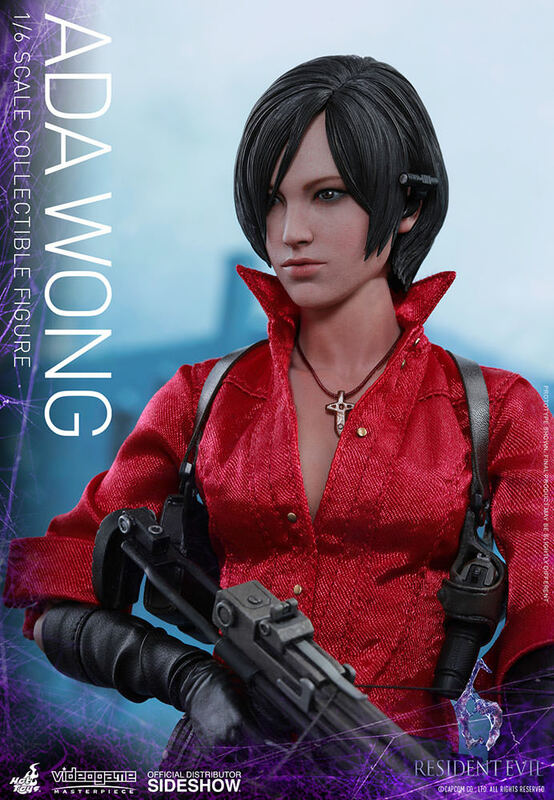 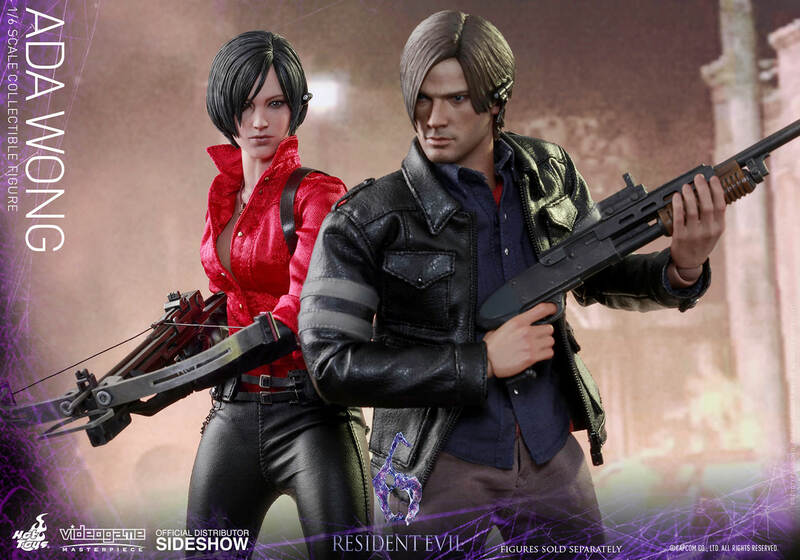 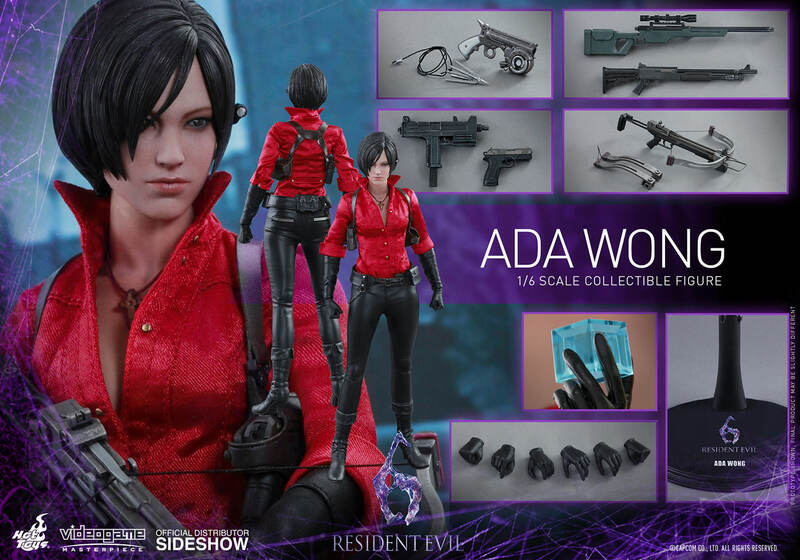 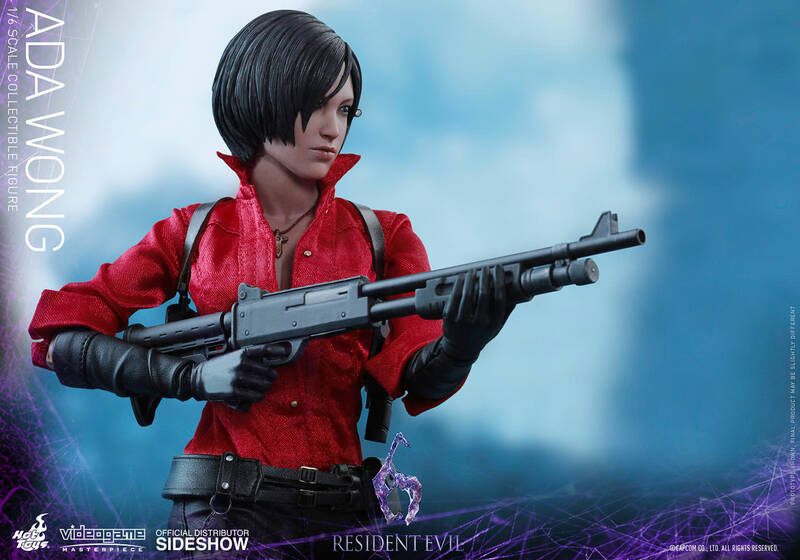 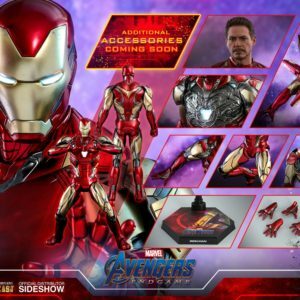 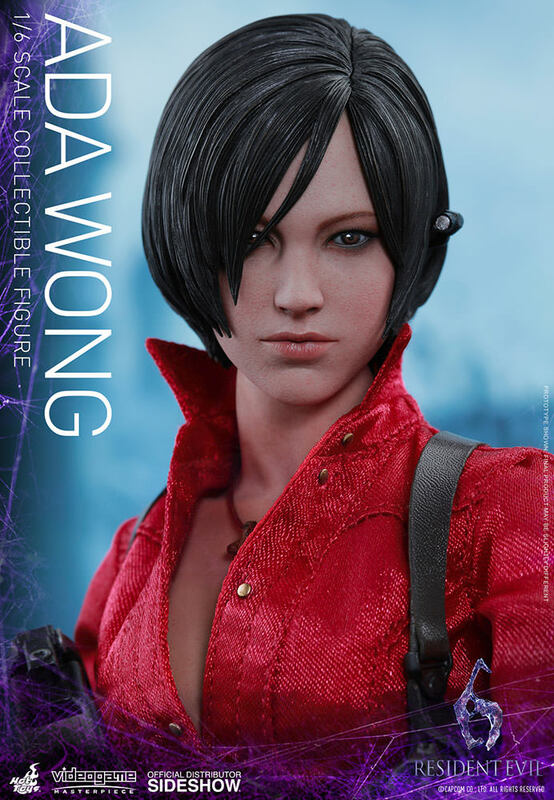 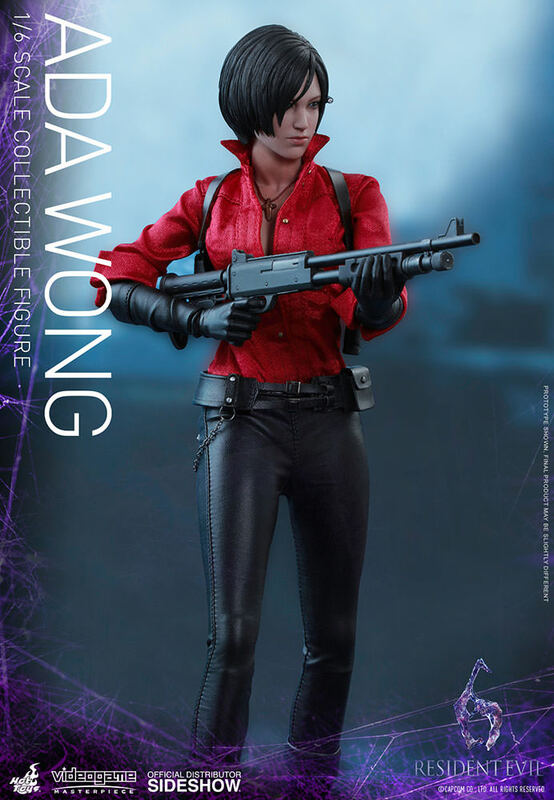 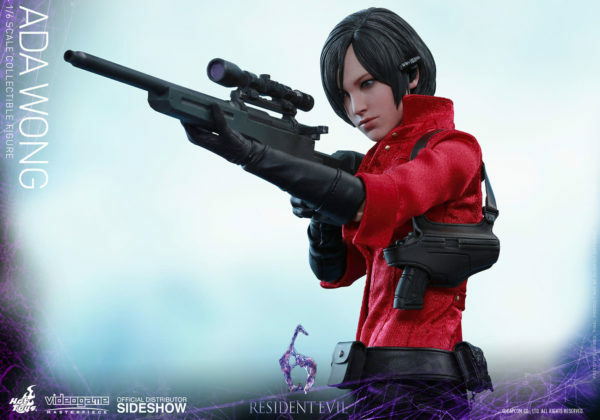 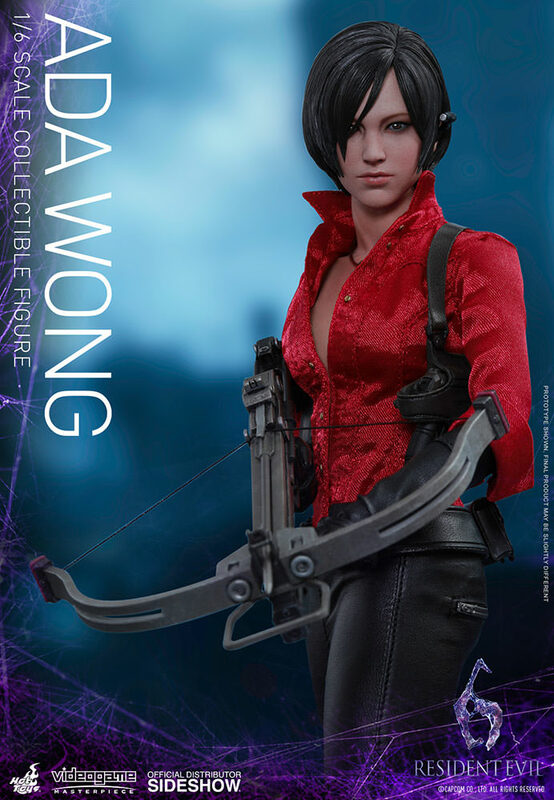 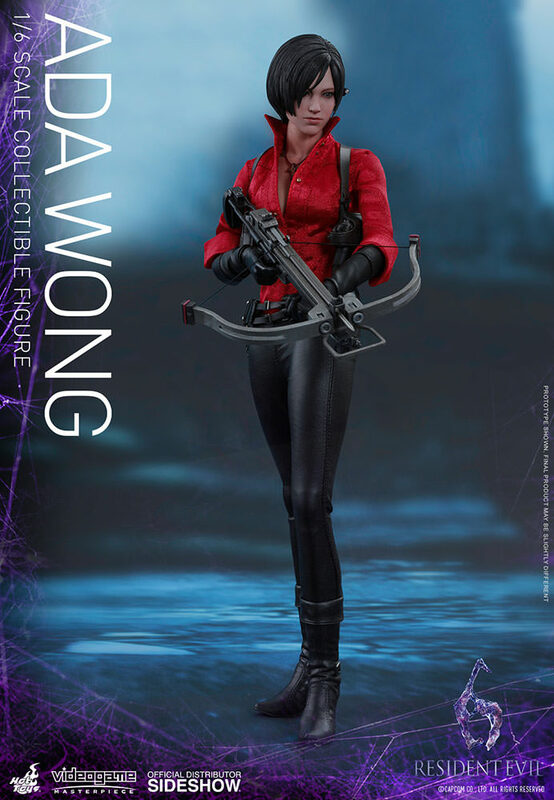 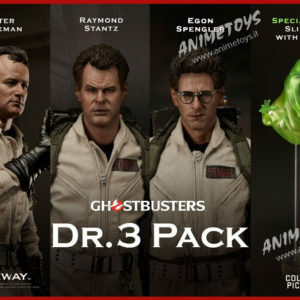 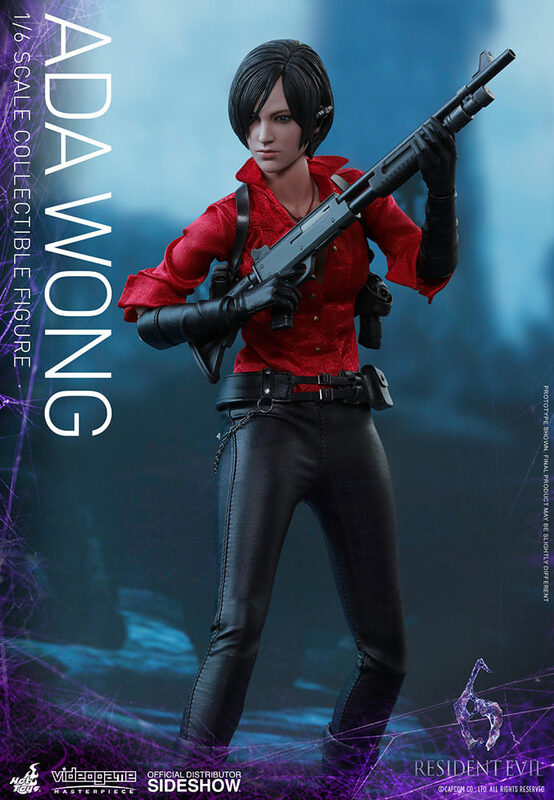 The highly-accurate collectible figure is specially crafted based on the image of Ada Wong in the game and features a newly developed head sculpt, a finely tailored costume, and a range of weapons and accessories including a crossbow, shotgun, pistol, machine pistol, sniper rifle, grapple gun, and a cube phone! 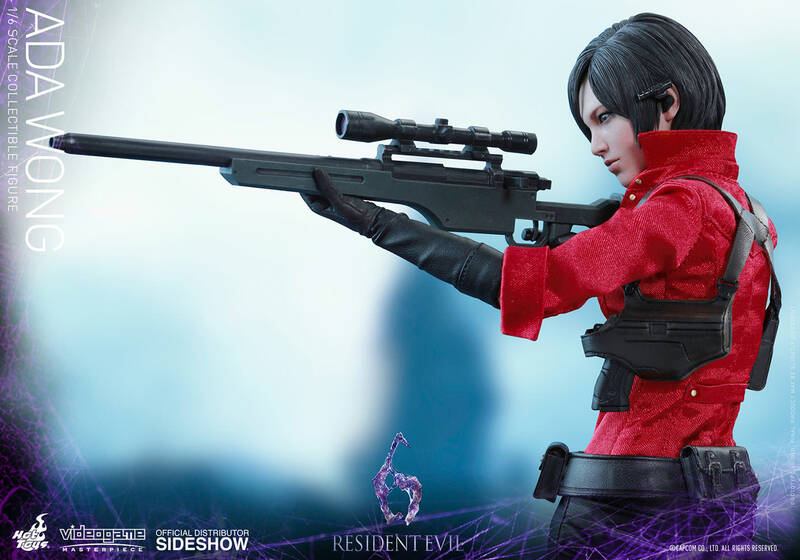 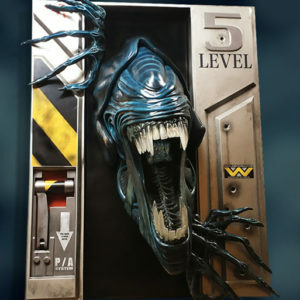 Resident Evil fans, don’t miss out on the chance to add the deadly secret agent to your display!